This easy to use spray will clean and protect to extend the life of your leather. It works by removing residue and marks, while moisturizing the top layers to prevent wrinkling and cracking. 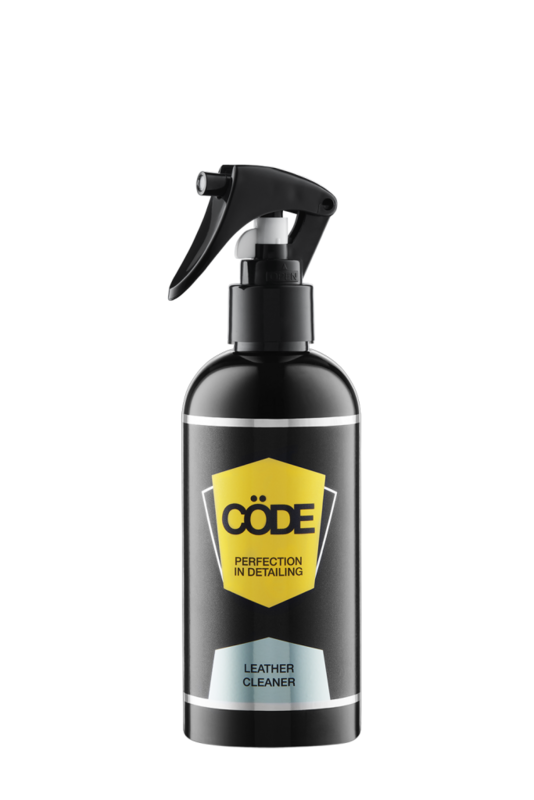 Prior to purchasing this product please contact CödeClean either by email at info@codeclean.com.au or by calling 1300 845 498 to discuss our recommended complete leather cleaning and moisturising system. Shake well and test on a small sample first. Leave for a few moments and then wipe with a Cöde Microfibre Cloth. 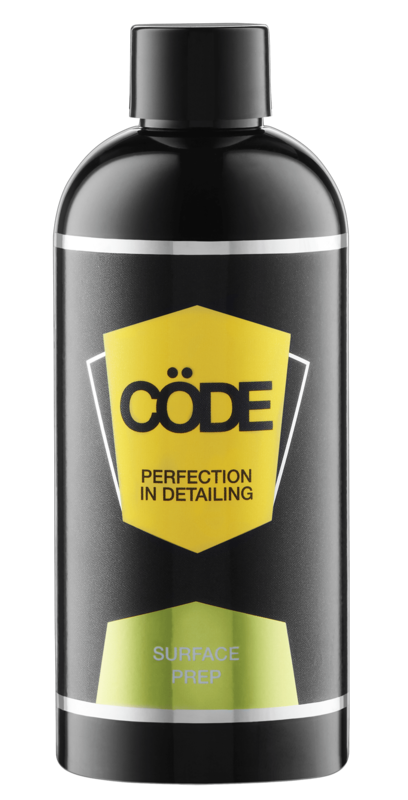 Cöde recommend dressing leather with Cöde Leather Cream after cleaning for best results.